A unique aspect of BGU is the required Practical Training (PT) program. Students serve at Bethany International (BGU’s parent organization) while studying for their first two years on campus. Not only does PT lower the cost of tuition for everyone, but it teaches skills that students will take with them to the mission field. PT is not your average work program. It is a chance to be built up in community as you grow with those around you. Students are able to develop vigorous teamwork, and enhance other attributes required in the missions field such as integrity, strong work ethic, and responsibility towards a ministry task. You become familiarized with different groups of people, learning how to love and care for them. You are encouraged to pursue the development of your teamwork skills, having the chance to grow with others, encourage them, and learn what it means to put others before yourself. You learn to welcome constructive advice from others, earning the chance to develop your strengths and work on your weaknesses. You are encouraged to enjoy and find joy in serving others, by seeing how their lives are impacted in positive ways. You learn about humility and to trust God in the little tasks He provides. Sometimes, the little tasks you do might not be noticed, but you learn to see situations through God’s eyes and receive what he is trying to teach you at the moment. You learn to get out of your comfort zone, and get ready for the unaccustomed situations you may face overseas. You are encouraged to develop a disciplined lifestyle. Other people depend on you to be responsible with your work tasks. 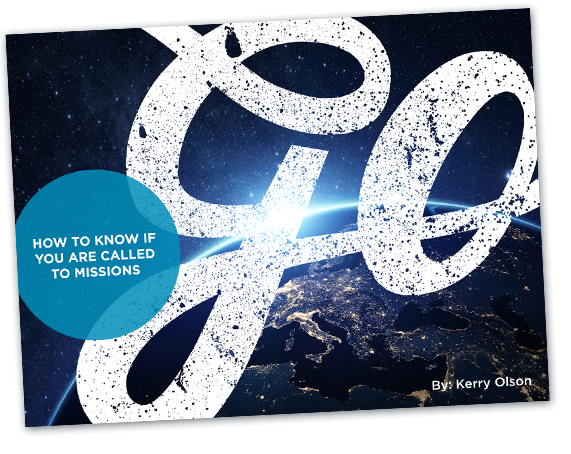 You are given a chance to be faithful with small things before taking on larger responsibilities overseas as a missionary. PT is an environment for growing and learning. It challenges and prepares you to be the best you can be. While PT can be a serious work setting, PT teams have fun too! If you walk into the kitchen, you might discover a water fight. In marketing, you may stumble upon a rubber band war. Find the cleaning cart, and a snowball fight might not be far off, and make sure you don’t disrupt ‘The Hub’ during their monday family time. Students love the patient, encouraging, and down to earth PT supervisors. As stated by Dave Hasz, there is a difference between a boss and a leader. A boss draws authority from a title, but a leader obtains it by impacting their team’s lives and by helping them grow. BGU leadership is here to help you grow, so that together we can take the church to where it is not. PT is not just a workplace, but a family. It is a unified group of people who not only work together, but pray together. You get to experience opportunities to grow with them in different ways. PT shows you that sometimes, you don’t need to be overseas to make a difference in the world.